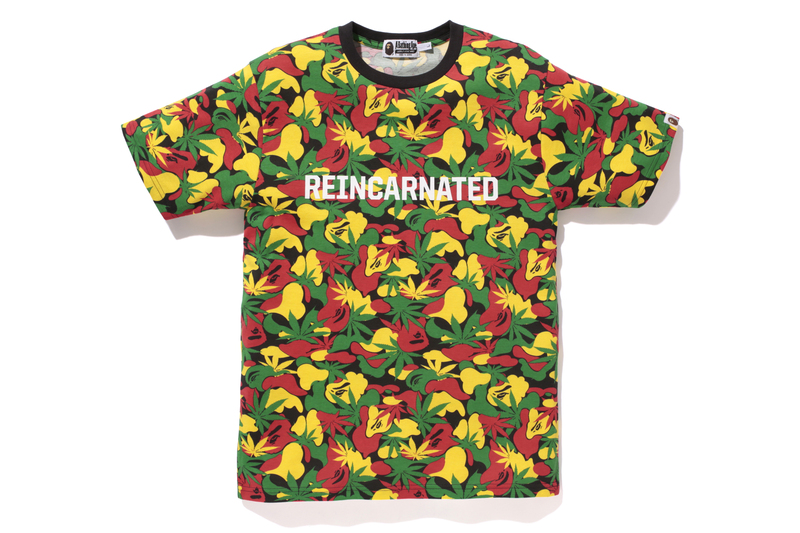 The story of Snoop’s musical and spiritual journey to Jamaica, reaching its culmination during the recording of his most recent album and captured in VICE and Snoopadelic Films documentary Reincarnated. This book is an extension of this powerful moment in the life of a pop culture icon captured by LA photographer Willie T. Includes extended interviews with Bunny Wailer, Louis Farrakhan, Chris Blackwell, Daz Dillinger, Angela Hunte, and conversations between Snoop and VICE—never-before-seen photographs and untold stories from his personal archives from his early days singing in church to his discovery at sixteen by Dr. Dre and his phenomenal life onstage and on tour to his gang involvement, and Snoop’s handwritten notes and nicknames for the characters along the way. It also includes the limited edition vinyl only given to a select few musical insiders before the album’s release. TUNE IN TONIGHT! UNCLE SNOOP HOSTS THE 2013 BET HIP HOP AWARDS! 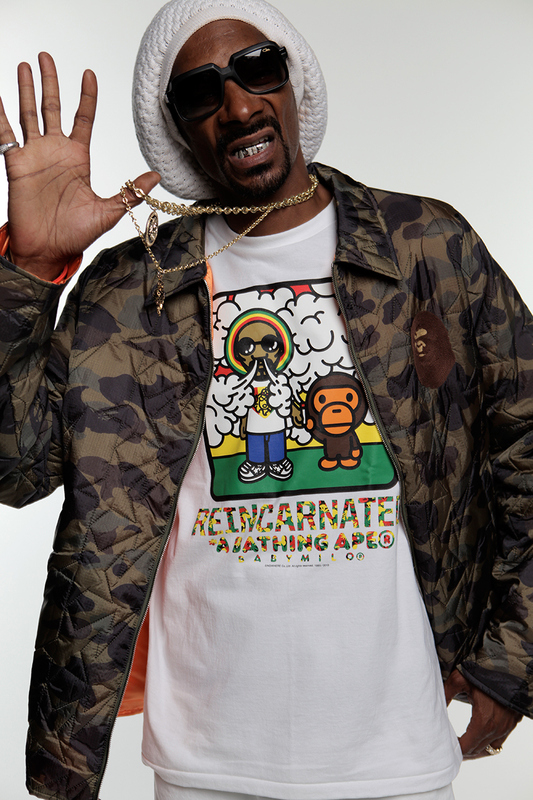 UNCLE SNOOP HOSTS THE 2013 BET HIP HOP AWARDS TONIGHT 8PM/7C! Get ready for an exciting night of hip hop, as Uncle Snoop puts on one hell of a performance hosting the 2013 BET Hip Hop Awards!! Tune in tonight for exclusive Uncle Snoop GGN skits, explosive cyphers and thrilling performances by Kendrick Lamar, Future, French Montana, Rick Ross, Diddy and more! Go to bet.com/snoopify for details! 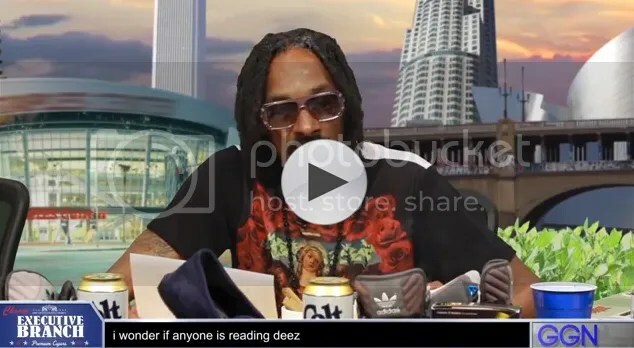 CHAT LIVE WITH UNCLE SNOOP DURING THE AWARDS! Uncle Snoop will be live chatting from his Facebook page during the awards show. 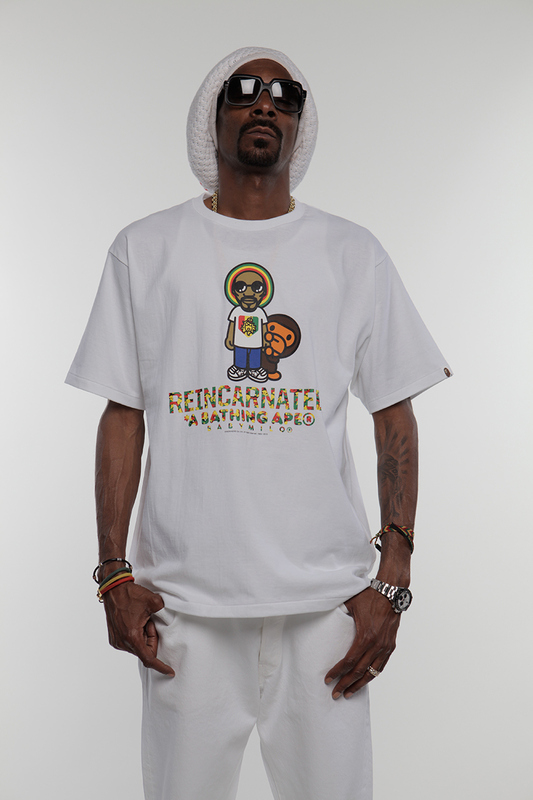 Make sure to follow Facebook.com/SnoopDogg to see what goes down. Watch Hip Hop’s hottest stars get their acts together before it all goes down tonight! Check out exclusive interviews with DJ Khaled, 2 Chainz, Yo Gotti, French Montana and more! The Reincarnated movie is now available on Netflix in the US, as well as select countries in Latin America and Europe. 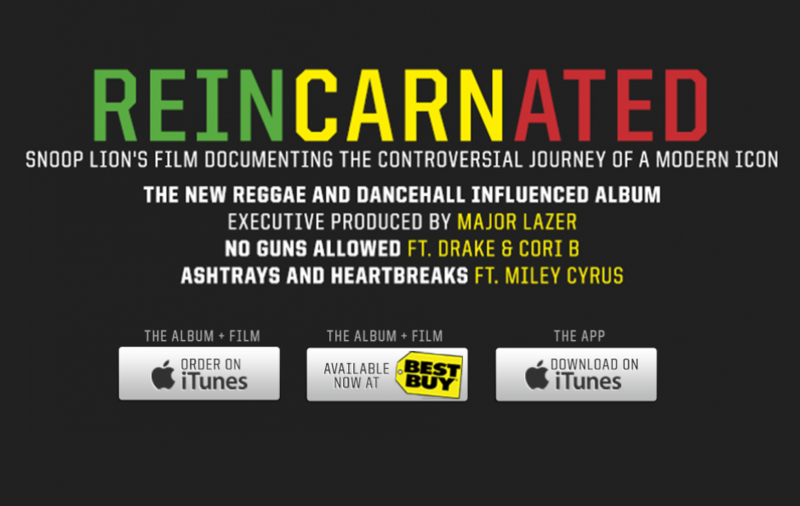 This documentary follows Snoop Dogg’s transformational journey to Jamaica to reemerge as Snoop Lion. 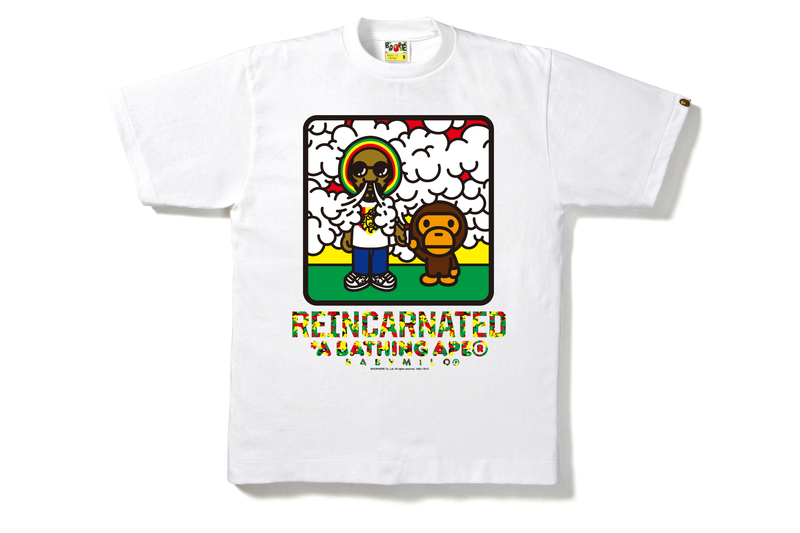 Snoop Lion teamed up with famous clothing brand A Bathing Ape a.k.a. 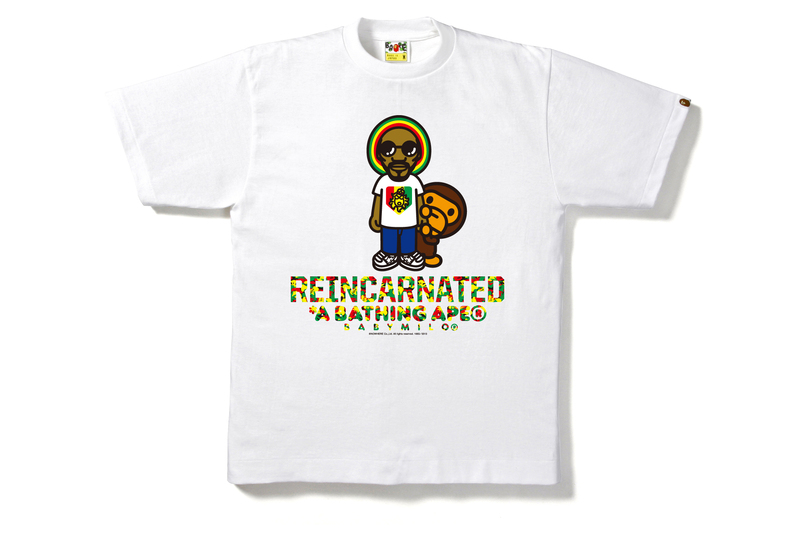 BAPE to create these one of a kind collaboration t-shirts. Check out the designs below and make sure to pick one up before they are all gone.